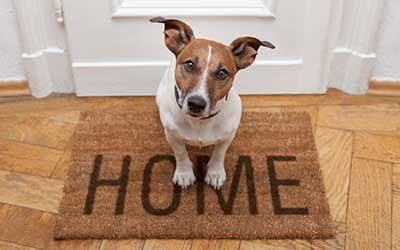 Emerald Pointe offers two and three-bedroom pet friendly townhomes for rent in Harrisburg, PA. Our upscale floor plans are ideal for sharing with your pets, both big and small. We feature spacious townhomes and select homes have a full basement and a garage. Walking trails are also spread throughout our community for you and your pet to take a stroll. We have a new dog park on-site, too -- "Central Bark!" Nearby you will find Happy Tails Dog Park at Kohl Memorial Park on Dowhower Rd and Union Deposit Rd in Lower Paxton Township. This off-leash dog park features separate play areas for small and large dogs. There are also water stations and benches where you can rest while your pet plays. 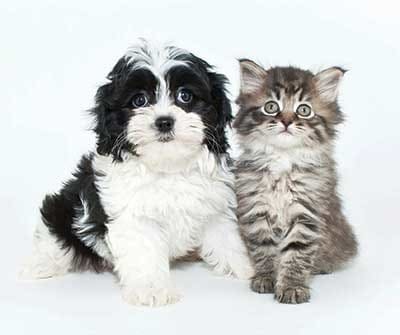 In Swatara Township, there are a number of veterinary clinics, including Harrisburg Area Animal Hospital and Derry Animal Hospital. For specialty treats, cross the Susquehanna River to visit one of the many pet boutiques located between Camp Hill and New Market. Doggie Delights Bakery & Boutique creates all-natural treats and goodies for your pet. 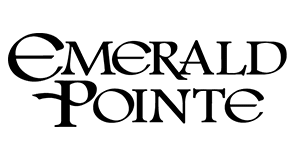 For more information on the Emerald Pointe pet policy, contact our leasing office today. We look forward to answering your questions.